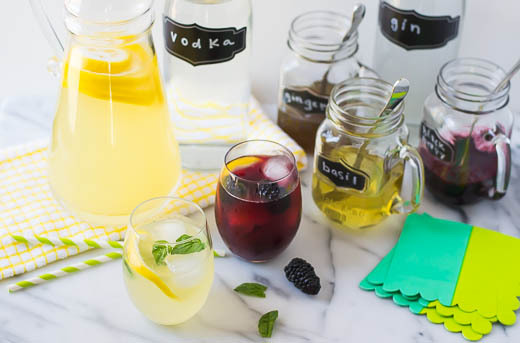 A pitcher of freshly squeezed lemonade served beside different flavors of simple syrup and a few “grown-up” additions such as vodka and gin creates a fun, festive atmosphere and allows guests to customize their drinks. 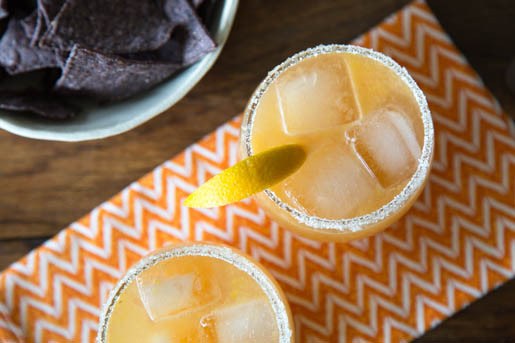 These margaritas are quite perfect for Cinco de Mayo or a summer birthday celebration. They are a mixture of fresh citrus juice along with some silver tequila and a splash of sparkling water.